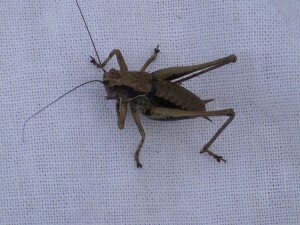 John is running a course on what is known as the orthoptera, well the grasshoppers and bushcrickets part of that insect order. 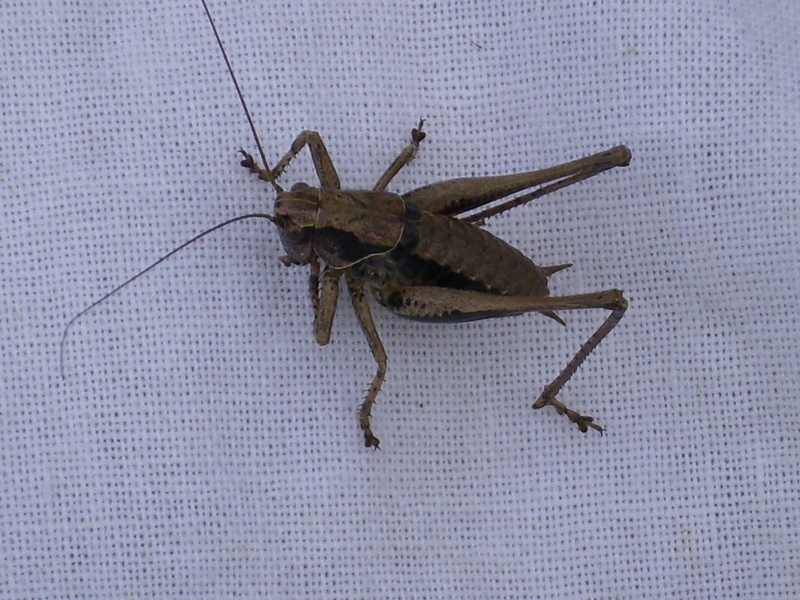 Learn about the anatomy, ecology & identification of grasshoppers & bushcrickets. These are fascinating insects that can be found in most habitats. They are often unfairly overshadowed by the more ‘glamorous’ & colourful butterflies and dragonflies. But grasshoppers can be colourful too. Some are even bright pink! You will learn how to distinguish between bushcrickets & grasshoppers, how to identify the commonly occurring Suffolk species and look at their lifecycle, ecology and habitat requirements. The first part of the day will be spent in Snape village hall with an introduction to these creatures. You will then go to the lovely nearby Trust reserve, Blaxhall Common Blaxhall Common, for a practical session to search out these species. John will show you a range of techniques you can use to catch and identify them. The course runs from 10am to 4pm and the cost is £25 with no concessions. You will need to wear suitable outdoor clothing, stout footwear and bring a packed lunch. It’s advisable to wear insect repellent and maybe sun screen and a hat. You may also like to bring a notebook and pen and a camera. Tea, coffee and biscuits will be available and are included in the price, but please bring any extra drinks and snacks you may require when out on the reserve. 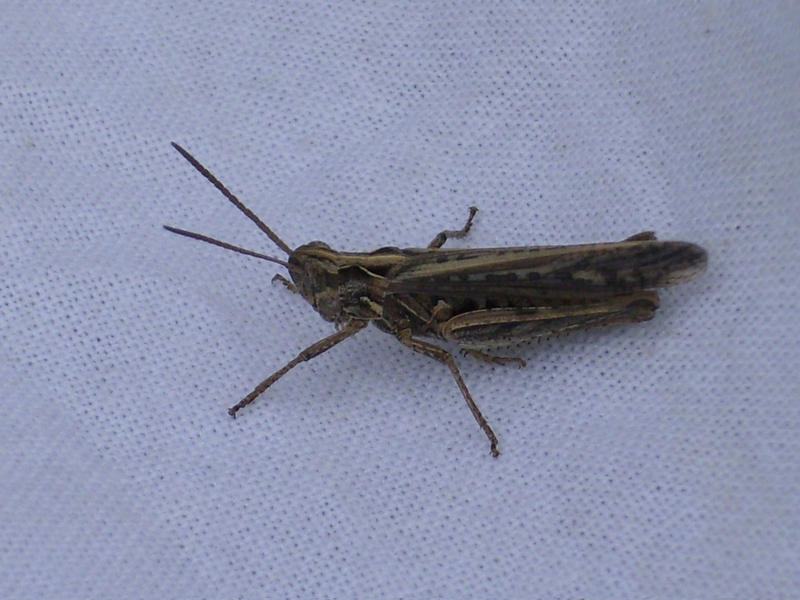 This entry was posted in Courses and training and tagged adult, bushcrickets, courses, education, grasshoppers, Suffolk, Trust, Wildlife on 30th June 2015 by John. Only two places left on this course as of 7th July. 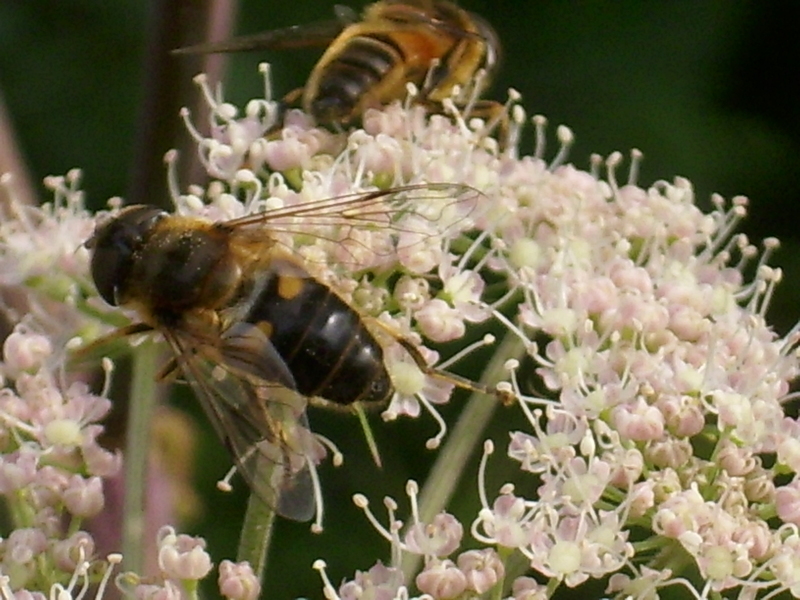 With lots of interest in pollinators at the moment John is running a course on bumblebees and hoverflies at Bradfield Woods between Stowmarket and Bury St. Edmunds in Suffolk on the 11th July 2015. The course will appeal to those who are interested in these important pollinators but never quite got around to having a detailed look at them and is suitable for adult beginners. 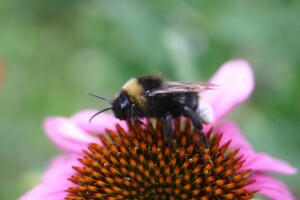 The morning session in the Green Oak Centre will be on bumblebees. There will be an indoor session for about an hour or so explaining more about the life of a bumblebee followed by an outdoor session to look at the common species everyone is likely to come across. After lunch the afternoon session will look at hoverflies and follow the same format with an indoor session followed by fieldwork and then a final indoor identification session and round up. If the weather is poor we will just get out when we can and might change around the order. Bumblebees are much more tolerant of poor weather than hoverflies. By the end of the day everyone should have a good understandijng of the diversity of these insects and a grounding in what makes them so important and fascinating insects to look at. The course runs from 10am to 3pm and the cost is £25 with no concessions. This entry was posted in Courses and training on 30th June 2015 by John.